The accompaniment CD is of superior quality, yet your pianist may want to tackle the authentic gospel 'soul' style. 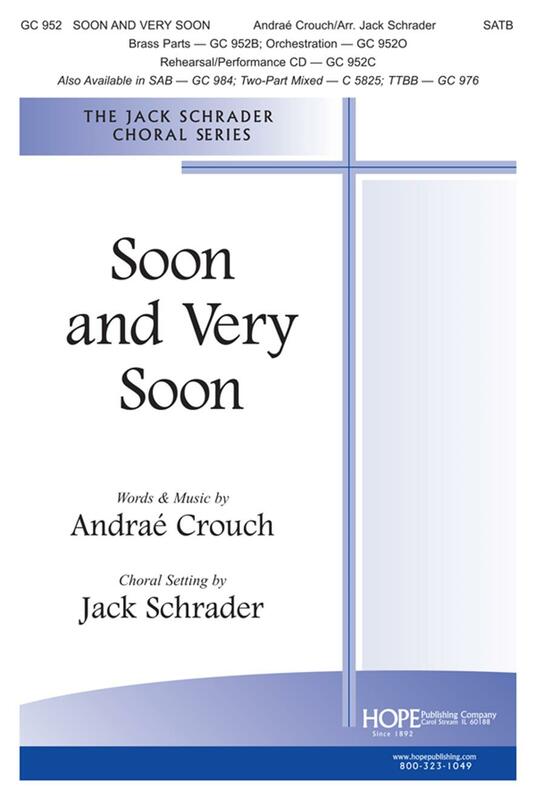 A top seller in SATB, TTBB and SAB settings. The full orchestration contains a Conductor's Score and parts for: Horns 1, 2 & 3; Trumpets 1, 2 & 3; Trombones 1 & 2; Trombone 3/Tuba; Percussion, Rhythm, Bass Guitar, Violins 1 & 2, Viola and Cello.